It's chocolate and hazelnuts or crushed cookies in this battle of the butters. There’s a new butter in town and it’s not made of chocolate OR hazelnuts. Shocker. 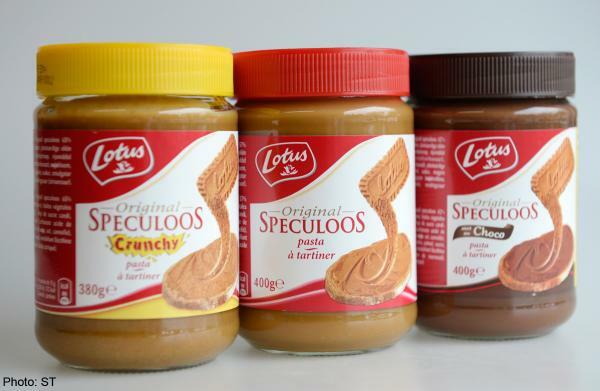 Lotus Biscoff Spread might just be the new Nutella. In the battle of the butters, we’ll see who wins. It’s been established that Nutella makes everything better: breakfast foods, fruit, baked goods, and even scooped straight from the jar with a spoon. I’ve done some extensive research on Biscoff (eating an entire jar is research, right?) and I’ve found that it is delightful alongside a glass of milk and spread on toast or a banana. But unlike Nutella, Biscoff can’t quite hold its own next to stronger flavors like peanut butter. 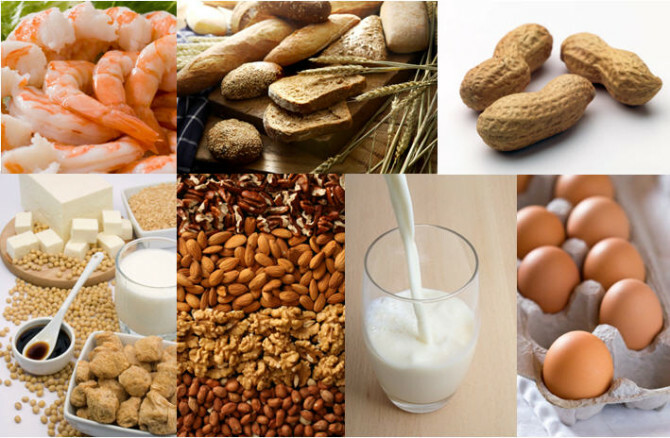 Empty calories are all that’s good with the world, but sometimes it’s important to pay attention to those nutrition labels as sugar and calories can add up. Skip this round if you believe ignorance is bliss. 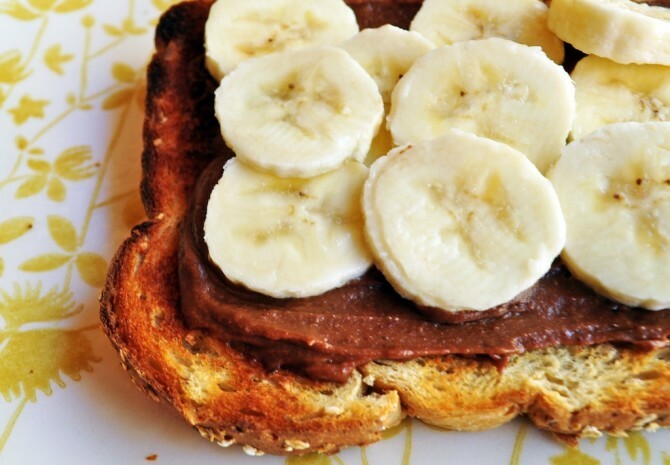 Nutella has 200 calories, 21 grams of sugar, and 2 grams of protein per serving. 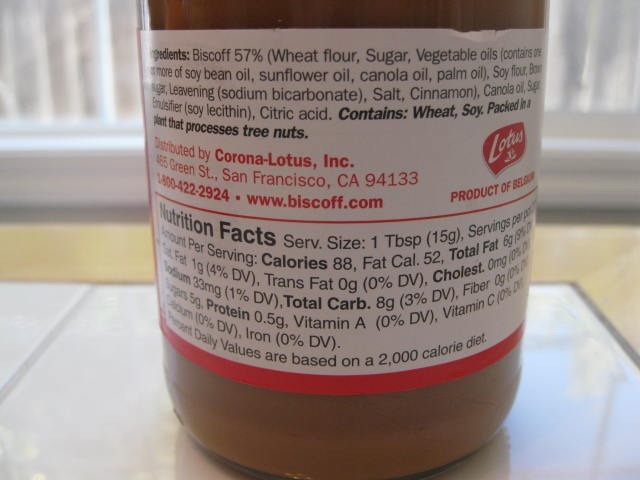 Biscoff Spread has 180 calories, 11 grams of sugar, and 1 gram of protein per serving. Biscoff is the better choice for your sweet tooth because it will save you 20 calories and 10 grams of sugar. Nutella is not nut-free (hazelnuts, hello), nor is it vegan. But this chocolate hazelnut spread is gluten-free and peanut-free. Biscoff Spread is vegan and nut-free but not gluten-free, thanks to all those crushed up cookies. The score is pretty much tied here, depending on your own food allergies. Nutella arrived from our friends across the pond in 1983 and just recently reached widespread availability. Expect to pay $4.29 for a 13-oz. jar at Giant. Biscoff is another European import, arriving in 2011. It’s a bit harder to find in your local grocery store, but it’s available in Walmart and World Market, where it sells for around $4 for a 14-oz. jar. 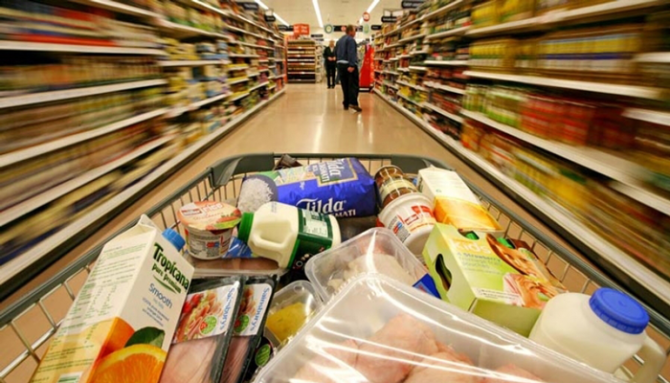 More spreadable goodness for less money? Biscoff wins this round. It’s been a close race, but Biscoff came out on top. It’s not the most convenient spread to get your hands on, so we’ll forgive you if you keep nursing your Nutella addiction. But beware, Biscoff just threw down and is definitely going to spread faster than the zombie apocalypse.